Among the papers included in this volume is "Number, Please: New Hampshire Predial Telephone Operators, 1877-1920" by Judith Moyer. 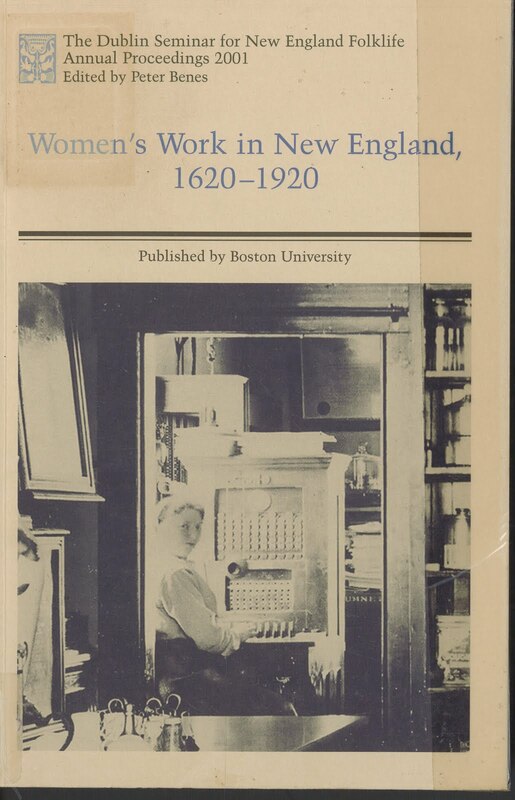 This is a look at the history of telephones in the granite state and the women who made them work. The image on the cover was taken at Otis Sumner's drugstore, Goffstown, NH c. 1920. 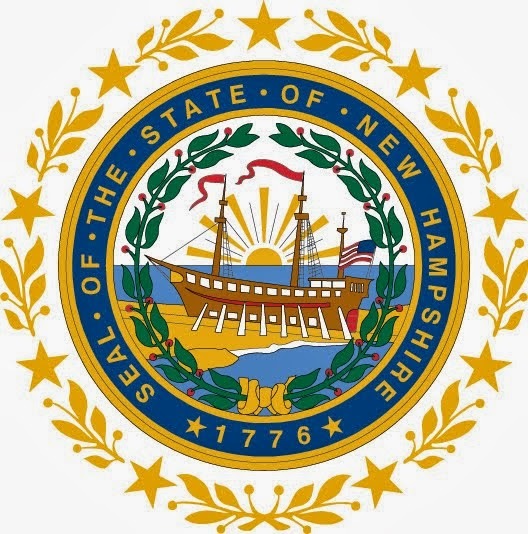 At that time there were 653 telephone operators in New Hampshire and 92.5% of them were women.